Victor and Andrew are two inspiring Community developers that have devoted their spare time to contribute to the Ubuntu Touch Music App team. I sat down with them during the Washington Device Sprint in October where they told us how they drew inspiration from the Design Team, and what drives them to contribute to Ubuntu. You can read more about Victor and Andrew through their blogs, where they post interesting articles on their work and personal projects. Hey guys, so when did you first get involved with Ubuntu? 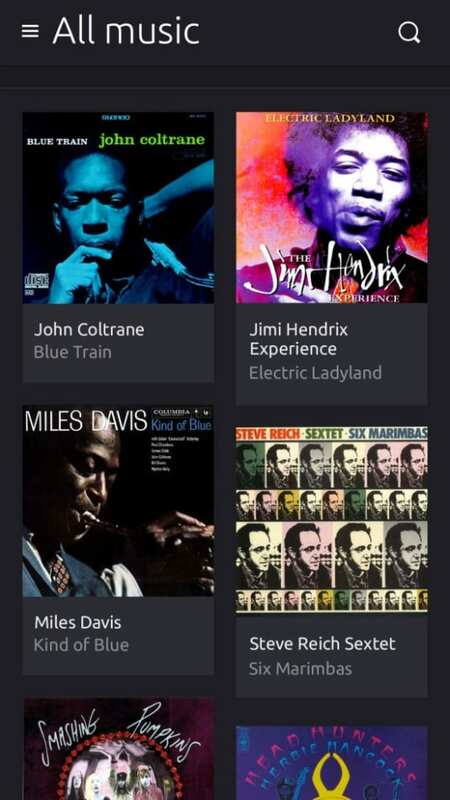 Victor: “I started to contribute to the Ubuntu platform in March/April 2013 where I noticed there was no music app, so I started putting one together. It was pretty sketchy to start with, but it worked. I didn’t have a device to test it on so I mostly tested it using the platform on my desktop – so things were a bit hit and miss. 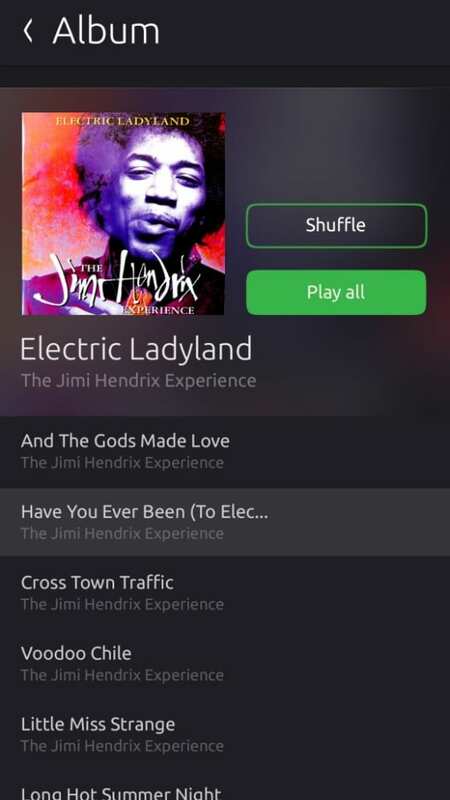 There was also another developer doing a music app, and at the time there was no core capability of playing music through an application for the proposed devices. 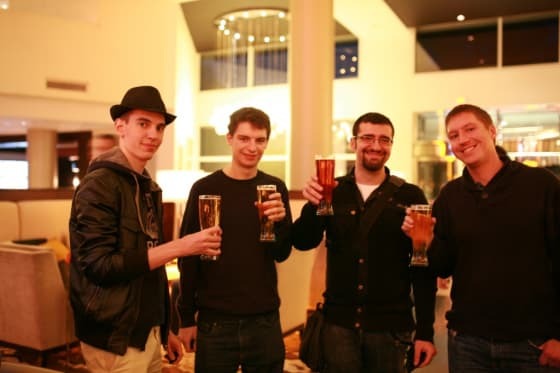 Michael Hall (Open Source Software Developer) and Alan Pope (Engineering Manager) pulled Daniel Holm and I together, where we merged our core bases and started the music core app. Do you find it hard to implement some designs? How does it fit into your lifestyles? Have you made any other applications for Ubuntu? So you’re used to working remotely, does that put a barrier against things? Andrew: “It sometimes delay things. However, you start to build this image of a person, so when you actually get to meet them you start to understand how they are and what makes them tick. Victor: “Depends on how personal it really needs to be. If you are collaborating together and it’s mostly writing code and coming up with ideas, it doesn’t necessarily need to be face-to-face. It is obviously nicer, but you also get the benefit if the other person is a night owl in a different country where sometimes our hours overlap, two different chunks of time we’re working in.